This shift in scale brings new challenges, especially for species using multiple distinct habitat types to survive. The landscape matrix, which has been negligible at the broad (global) scale, is hugely important at the fine (local) scale. It is not only that we need to quantify certain habitat types but also need to consider their arrangement in the landscape, which is basically what the landscape matrix is about. But as we enter the matrix, things become difficult. Let’s take raptors, for example. Some species nest in forests but forage in open areas. These are two distinct habitat types for two different behavioural states. Previously, we would have assessed the niche at a coarse scale (habitat suitability in general). A fine-scale approach would now have a composite of two important habitat types though. These would have to be analysed alongside the landscape matrix to make useful predictions of landscape suitability. It’s not enough to run only one SDM based on one behavioural state or the other – this would return a prediction of potential distribution for just one habitat type. Modelling all occurrences at once would also yield results where one habitat type could supersede the other (i.e. equal importance is ignored). So at the fine scale, if both behavioural states have to be modelled separately, how can we bring these complex models together to assess the landscape as a whole? 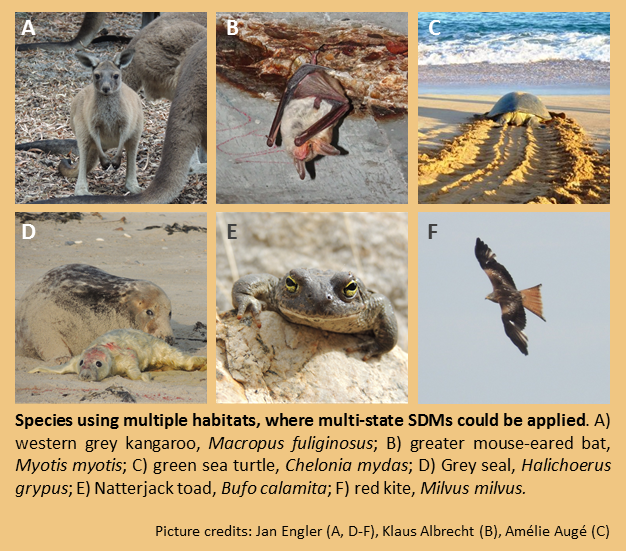 There have been previous attempts at integrating multiple important habitats into SDMs. The studies either averaged or unified predictions from single SDMs. In both strategies, information about habitat-specific suitability and the spatial arrangement among other important habitats gets lost though, increasing the risk of over-prediction. Over-prediction can be bad when investing money in specific conservation actions. To keep this habitat-specific information and avoid over-prediction, we created a unifying framework that accounts for habitat-specific suitability and their spatial composition in the landscape matrix. Given the multiplicity of distinct habitats important for a species over time for different purposes (i.e. states), we refer to this framework as a multi-state SDM. Our multi-state SDM framework is based on existing and proven tools for modelling species’ distributions. It comes with two optional modules that let you select suitable patches or composites of patches according to known species-specific needs. With this flexibility you can adapt the framework as soon as more sophisticated methods are available or add further modules to meet species-specific analytical demands. Occurrence information is partitioned according to the different states (e.g. 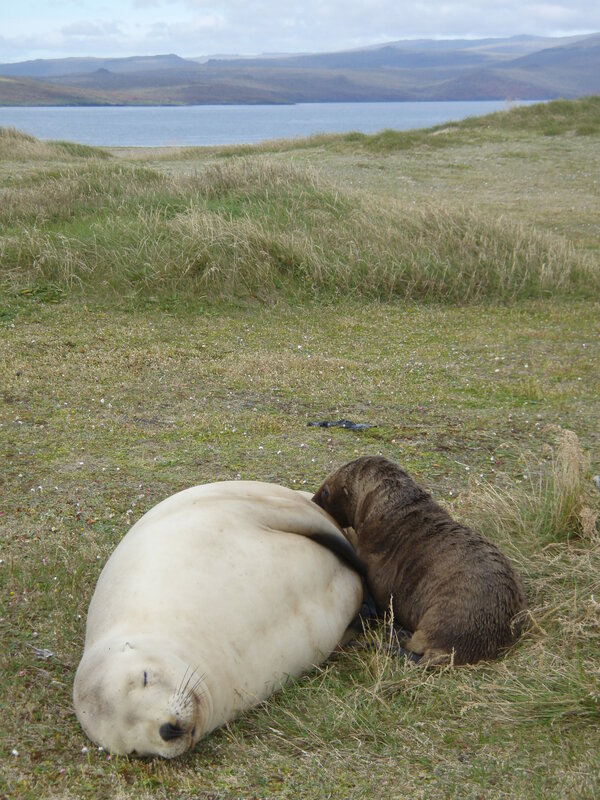 breeding and foraging) based on temporal or behavioural parameters of the study species. For each state, an SDM is used to calculate the state-specific habitat preference. The different SDM outputs are combined to identify areas where the species’ requirements for occurrence are met across all habitat types. The occurrence information is defined as a confirmed location of an animal at a recorded time (with or without additional behavioural information). Occurrence records are therefore partitioned into single states. We adopted the term state from the state-space modelling framework, where a state describes a system attribute (in our case, behaviour or time). Applying a multi-state SDM, high-quality spatio-temporal occurrence information is recommended. This data is increasingly gathered by modern tracking technologies such as GPS devices and can be processed using, for instance, path segmentation techniques. For the SDM, we suggest selecting an appropriate algorithm that best deals with the available occurrence information. In our case, we used Maxent (via the dismo package), but the framework can be easily adjusted to other algorithms. For instance, you could select one of the algorithms from the Biomod2 package. We want to stress that any SDM settings should remain the same to ensure comparability between the different states though. Once SDMs have been performed for each state, predictions can be combined into a single map of overall suitability. This is done by using thresholds to cut off putative noise from potential suitability. The thresholds follow different rules and the selection of the most appropriate one might differ for each study. Similar to the SDM settings, we recommend using the same type of threshold across all state-specific outputs. Each presence value above the threshold is then transformed into an n-digit code, where n is the total number of states modelled. This code will allow an easy inspection of whether the suitability of an area appears for one, some, none, or all states. This information alone might already be great for conservation management, e.g. for prioritizing areas for protection or recolonization. But, most species need a minimum area size to maintain a viable population. Others may need suitable habitats of specific states to be closeby, but not necessarily adjacent to each other. For these reasons, we included two optional modules – an area (size) and a range module – to refine the output of a multi-state SDM. For the area module, the user can make use of the minimum area requirements needed for maintaining a viable population. This can either be based on expert knowledge or from previous studies. The module erases predicted areas that are too small for the species’ needs. For the range module, a moving window analysis of a user-specified width will scan the area of interest for whether state-specific areas are in close proximity to other suitable state-specific sites. This can be interesting in mobile species capable of crossing unsuitable habitat. Again, this information can be gathered from expert knowledge or empirical evidence. Initially, we mentioned to raptors as an intuitive example to explain the general problem of modelling species’ habitat suitability with distinct habitat needs. The case of our target species where we exemplified our multi-state SDM framework is more complex and challenging though. 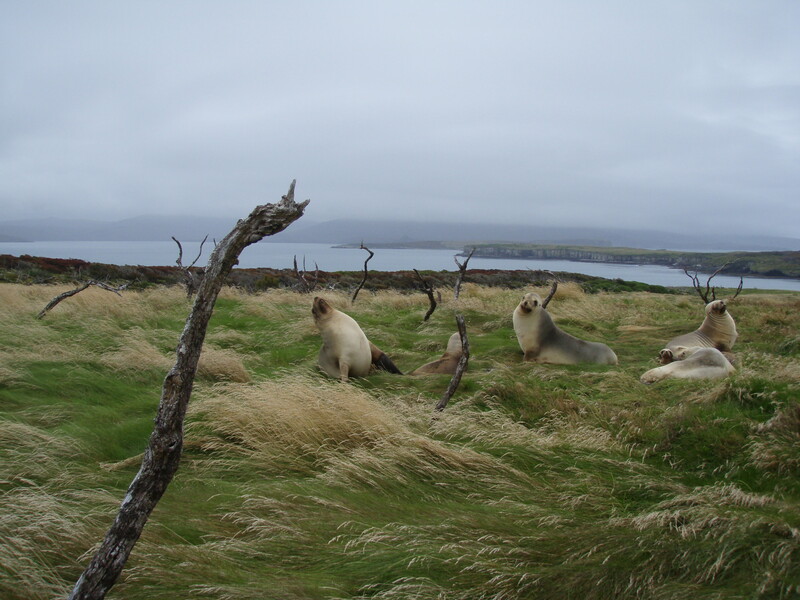 We used the New Zealand sea lion (Phocarctos hookeri), the world’s rarest sea lion, to show how our framework can support and inform conservation management. Once widespread across New Zealand’s coast, historic human exploitation has led to a severe reduction of their former breeding range – just a handful of locations in the South remain. The terrestrial habitat preferences of females and their young change during the breeding season and this is very important – they move inland from the beach to high sward and into the forest. Simply having a suitable beach is not enough for successful breeding if the right inland habitats are missing. 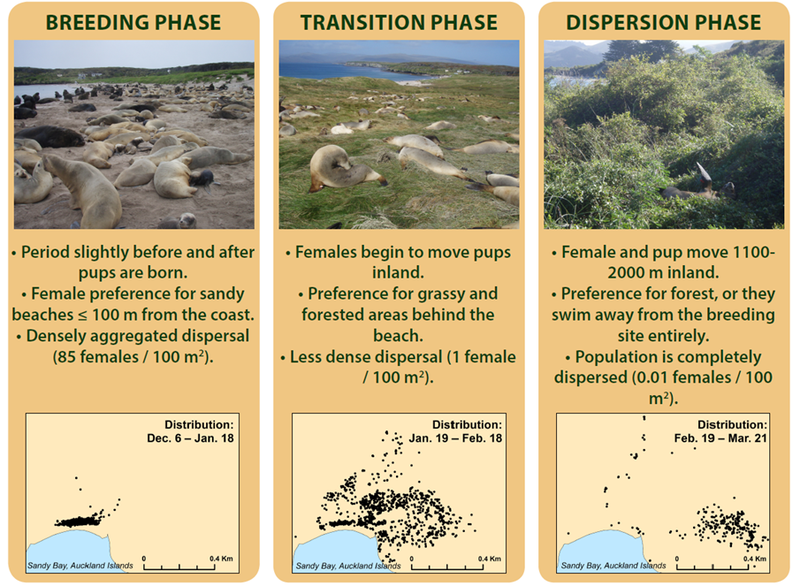 Knowing sites where these phases of movement are possible is a prerequisite for the species’ conservation and management actions, such as founding new colonies either naturally or assisted through translocating individuals. By applying the multi-state SDM framework and using detailed tracking information from their largest remaining breeding colony, we were able to identify a large number of sites of the right size and the right composition of habitats for potential future breeding colonies. Surprisingly, many of these sites were already known from historic or fossil records, or where single individuals or even recent colonisations have been observed. So we are confident in the quality of the predictions deriving from our framework. Next to raptors and the New Zealand sea lion, there are many more species where our framework could be beneficial – from amphibians to large mammals. For conservation managers, this tool could open up new ways to identify and prioritise conservation efforts to sites sustaining the composition of different habitats needed by these species. We hope our work will find its users and the users will find our work useful. To help make sure this happens, we provide a concise and fully-annotated tutorial that guides you through the three steps and the two optional modules. To find out more about the framework read our Methods in Ecology and Evolution article ‘Quantifying apart what belongs together: A multi-state species distribution modelling framework for species using distinct habitats’. 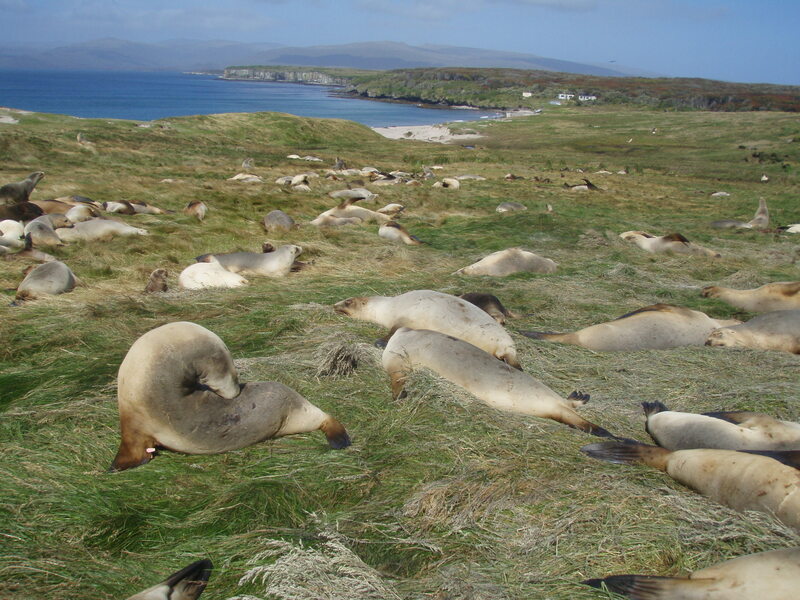 This entry was posted in Conservation and management, Methods papers and tagged conservation, Functional Habitat, Habitat Suitability, landscape ecology, movement ecology, Multi-State Species Distribution Model, New Zealand Sea Lion, Species Distribution Models, Wildlife Management by Chris Grieves. Bookmark the permalink.